Laser cutter rentals to create spectacle at your event. 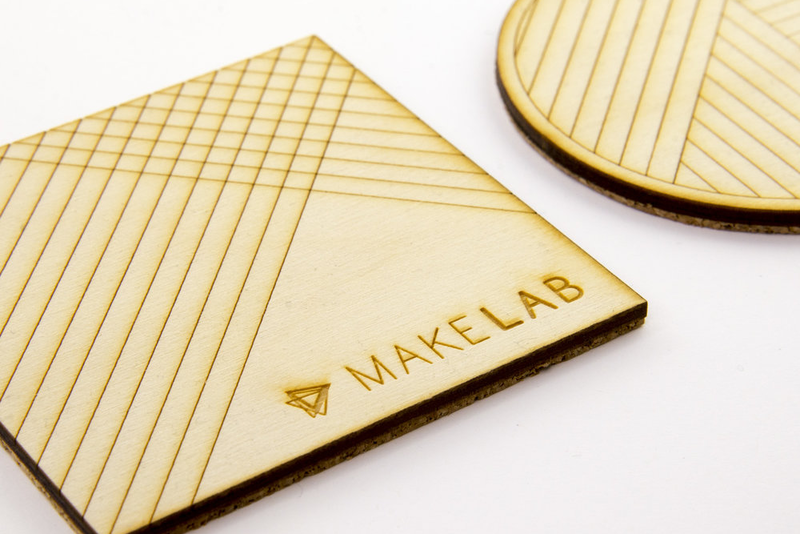 Few people have seen a laser cutter in action, and it's a huge hit at events. Our team specializes in bringing laser cutters to affairs of all sizes around the world. Tell us about your event and we'll help create a unique experience. Interested in our customizable dessert options but not the on-site event interactive? Check out our new production offering here.